"SIGRAND" is a company that researches, designs and manufactures IP communication purpose digital electronical devices. 1 modular routers and switches with interfaces of SPF, Ethernet, SHDSL, VoIP, E1, RS232. 2 all modules with power remote devices through PoE and PoDSL. 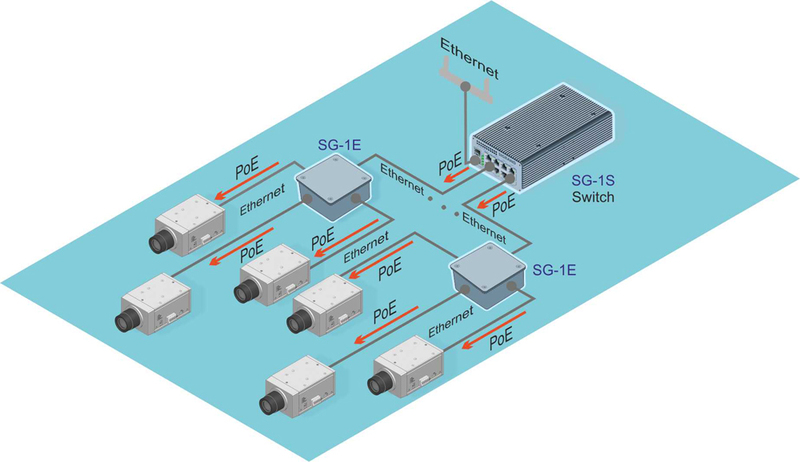 4 IP cameras with configurable Ethernet and SHDSL interfaces. 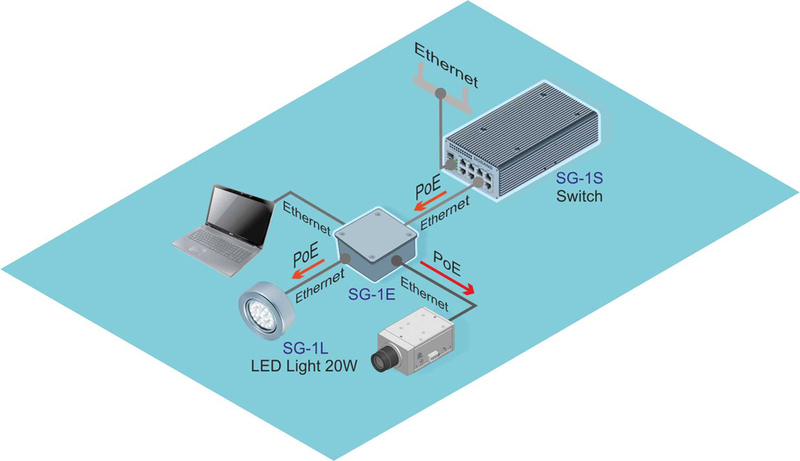 5 video surveillance cameras' smart housings with variable power diode lights. Our core staff member consists of 20 people, 15 of them are master in electronic engineering and software programming, and 2 out of 15 have the degree of PhD in Telecommunication Engineering from the Tomsk State University. 1. hardware decode mutiple (more than 16-24 simultaneous FHD video streams) surveillance video stream TV wall display system in cheap solution. 2. open protocol hardware NVR supplied with free data management software on OS level. 3. ONVIF protocol management platform. Line of activity: high performance, processor and board level, integrated solution to video surveillance platforms with latest IP network technologies.